The Chancellor pulled the proverbial rabbit out of the hat today with a stamp duty exemption for first time buyers up to £300K. This was part of his promise to fix Britain’s housing market with a package of measures including; investment, planning reform and tax cuts for first-time buyers, as mentioned. Government committed to deliver an average of 300,000 homes a year by the middle of the next decade, the biggest annual increase in housing supply since 1970. 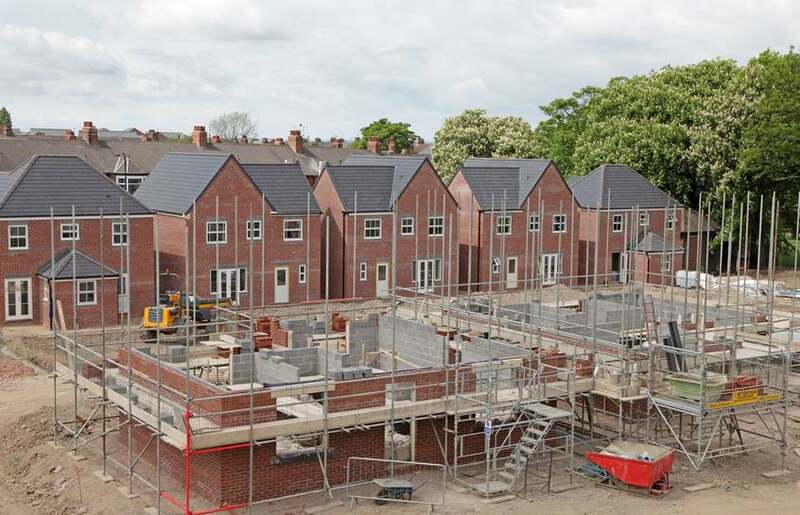 Since 2010, Government overseen over 1 million new homes being built. Housebuilding is at its highest level since the crash, but housing remains unaffordable for many. Abolishing stamp duty for over 80 per cent of first time buyers – up to £300,000. The exemption will also be available to properties up to £500,000. This means an effective discount of up to £5,000 for a property of £500,000. Investing an additional £15 billion for housebuilding – taking the total this Parliament to £44 billion. To include; £2.7 billion to double the housing infrastructure fund, £1.7 billion to unlock small and strategic sites, £400 million on estate regeneration, £1.5 billion to support SME builders, and provide £8 billion on guarantees – committing a total of £44 billion over the next five years. Helping Local Authorities to deliver new homes – The Homes and Communities Agency will expand to become ‘Homes England’ bringing together money, expertise, and planning and compulsory purchase powers with a clear remit to facilitate delivery of sufficient new homes, where they are most needed, to achieve our goal and to deliver a sustained improvement in affordability. 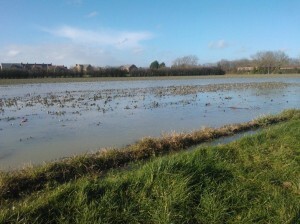 Reforming planning to unlock land for homes. Government maintains to protect our green belt, and make better use of urban land. They will consult on introducing minimum density rules in urban areas and near transport hubs, and expect councils to permit more homes for first time buyers. Getting the skilled workforce in place to construct the homes. 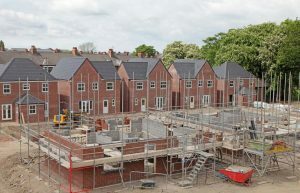 Funding to provide £40 million to develop construction skills across the country, so to create skilled jobs and build the high quality homes needed. Driving the housing market will be crucial to addressing the downgrade in the UK’s economic prospects. 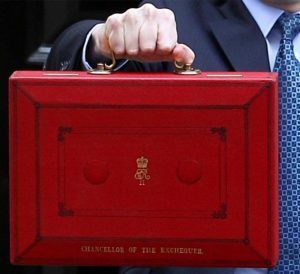 The OBR cut the projected growth rate for 2017 from 2 per cent to 1.5 per cent. That said the Stock Exchange reacted well, with the FTSE 100 share index rising 0.1 per cent to 7,453.65, its highest close in eight sessions.The Chancellor stated, “Put simply, successive governments over decades have failed to build enough homes to deliver the home-owning dream that this country has always been proud of“. Lets hope this Government can succeed where others have not. 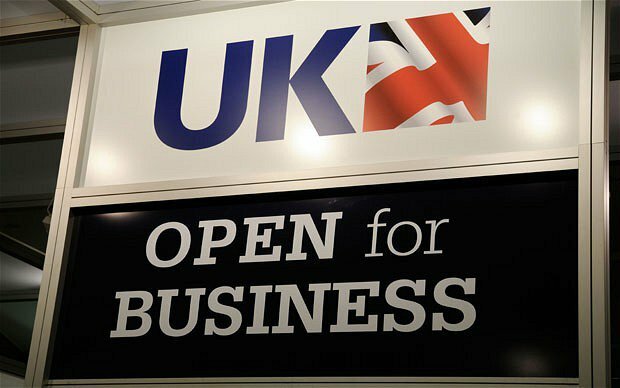 As we leave the EU, the message we take to the world is this: Britain has always been open for business. But outside the bureaucratic EU we will, even more so be an outward-looking, globally-minded, flexible and dynamic country we have always been. This new chapter for Britain presents clear opportunities and challenges. The British economy is fundamentally strong and will continue to be strong as we negotiate our exit from the EU. There has been concern for science and research. Indeed this is an important part of the Cambridgeshire economy where I live. However, Bill Gates has predicted that the UK science and research industry will not be negatively affected by Brexit. 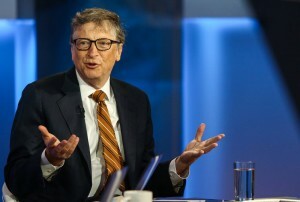 The Microsoft founder said he believed there was already a stronger research relationship between the UK and the US, than between the UK and other European Union countries, and that ‘the basic strengths of the institutions that are here and the opportunities that exist will overcome the uncertainties we have’. Already Countries are lining up to discuss new trade deals with the UK. 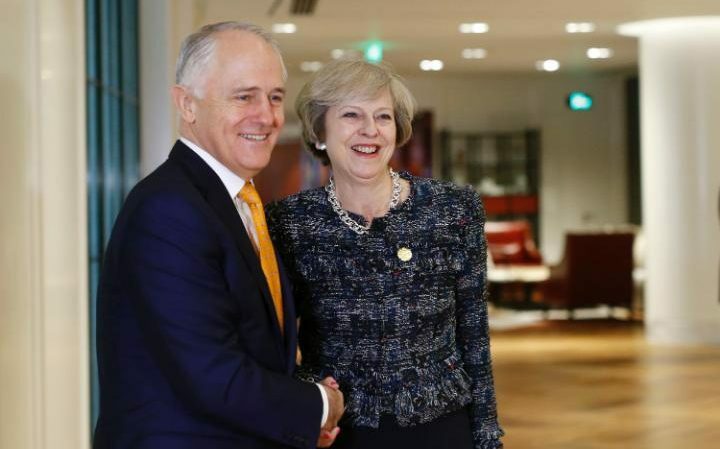 For instance the Australian Prime Minister say he would welcome a trade deal with Britain ‘as soon as possible’. With a period of negotiation with the EU, there may be some adjustment as the economy responds. But we start from a positon of strength and the economy is resilient. The UK is well placed to deal with the challenges, and take advantage of the opportunities, that lie ahead as we make a success of Brexit. The head of the World Trade Organisation says Britain will not face a ‘vacuum or a disruption’ in trade flows when it departs the European Union. Roberto Azevêdo said: ‘We will be working … very intensely to ensure that this transition is fast and is smooth’. 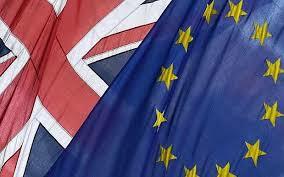 Let us look forward to a post EU future with optimism. The Prime Minister has pledged more money for Syrian refugees as world leaders gathered this week in London. The moving scenes of hundreds of thousands of men, women and children risking their lives crossing the Aegean or the Balkans – more must be done to address the humanitarian disaster in Syria. 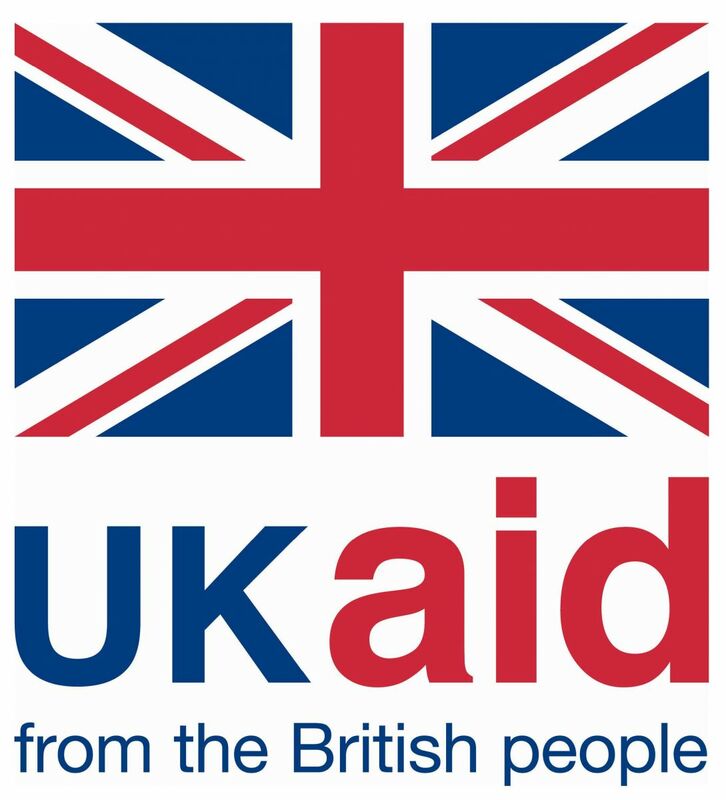 The £2.3 billion pledged by the UK in aid helps show the way for the international effort. We can provide the sense of hope to stop people thinking they have no option but to risk their lives on a dangerous journey to Europe. 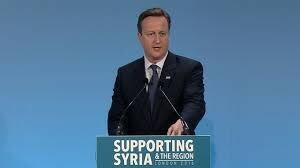 (1) More than doubling our international aid to Syria and the region. 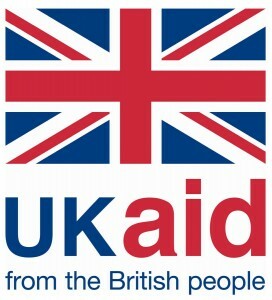 The UK Government is investing an extra £1.2 billion to help fund education, create jobs and humanitarian protection. This brings the total we’re investing to more than £2.3 billion. In total, the conference has raised over $10 billion – the largest amount ever raised in one day in response to a humanitarian crisis. 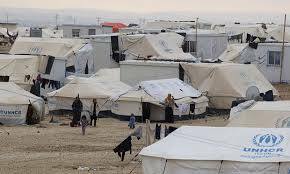 (3) Striking Daesh in Iraq and Syria. UK action is making a real difference on the ground as the UK represents between a quarter and a third of the international coalition’s precision bombing capability. The UK will also work with our European partners to help those affected by the migrant crisis in Europe, however the UK is also clear that the only solution is to discourage individuals from making the perilous journey across the Mediterranean. Delighted to report real progress has been made in the matter of residents having sewage backing up onto their properties in Bannold Road, Waterbeach. Today I chaired a multi-agency meeting including Anglian Water, County Council, South Cambridgeshire District Council and Morris Homes. (2) Significant blockages were found reducing pipe capacity by 50% in some parts. These blockages have now been cleared. (3) The blockages were caused by grease, oil, fat, food waste, nappies, sanitary items being put into the system. Anglian Water will be running a campaign called ‘keep it clear’ to help reduce instances of such waste entering the system. (4) The pumping levels at the pumping station were not set at the right level and this is being changed. The combination of measures being taken above should resolve the situation. But we will keep having multi-agency meetings to keep a close eye on the issue. The Good Childhood Report by The Children’s Society made for stark reading. It found that children in England experienced the highest levels of emotional bullying out of the 15 countries surveyed. Half the children reported being left out by their classmates and 38 per cent said they had been hit by other children in the last month. Bullied children were more likely to have low self esteem than other children. Those that had been bullied four or more times in the last three months were six times more likely to have low self esteem than those that had not. The myth that ‘bullying makes you stronger’ is just that. But there is a long way to go to secure the change that is required, and the scale of the problem demonstrated in the Good Childhood report. The study also found a direct link between childhood bullying and poor outcomes in mid-life with health, social and economic consequences. This included lower educational levels, more likely to be unemployed, lower earnings. Those bullied were less likely to be in a relationship or to have good social network. These silent victims need people to stand up for them. Many organisations and people are; and I am adding my name to the call for action. To be clear, as the Kings College study demonstrates that this is not a new situation. I have spoken to people across the spectrum of ages and backgrounds. Everyone I speak to knows someone who was bullied or was themselves. 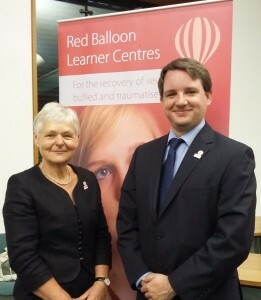 Indeed the charity Red Balloon, which provides alternative educational provision for children that are school phobic due to bullying, has been operating for nearly 20 years. You may ask how can it be possible for so many children to leave education? Well it usually happens as a last resort. When the situation deteriorates (with the child no longer attending school due to becoming school phobic, and parents who may be threatened with being taken to court for allowing their child to truant) the worn down parents agree for their child to be managed off the school role and outside the formal education framework. Schools can meet the educational inspection criteria for the support of self-excluding students who have been bullied by having work sent home, having a teacher assistant available or by enabling the student to access the curriculum online. In some cases such measures work satisfactorily, but is satisfactory as a best outcome good enough? The approach required must be twofold. First, to put in place the measures needed to actively reduce bullying in schools. When the Good Childhood report estimates that half of children experience some form of bullying and over a third on the receiving end of physical bullying in the last month, we owe it to the next generation to do something. The parallel that I would draw is MRSA. Hospitals have made real strides in reducing infection rates, but in the worst case scenario ensure that the patient receives the treatment required. Why cannot the same principle be applied to bullied children? Training for school staff and whole school programmes to tackle bullying. Special educational needs status should be granted to severely bullied children too traumatised to attend school. The educational needs of self-excluding bullied children must be met. Alternative provision must be monitored. Each LA and school must make it clear to parents/carers how the education of children self-excluding from school due to bullying is to be funded. The DfE needs to state its policy on distance learning. A more detailed exposition of the above six aims is detailed in my previous article. In developing this article I am grateful to a number of organisations and people in the sector – especially to Red Balloon Learner Centre Group. With anti-bullying week approaching next month the need for action is now. I was pleased to welcome Conservative Parliamentary Candidate, Lucy Frazer, to Waterbeach today. We spent some time meeting local residents at a local public house, the White Horse, which was very helpful to listen to what people had to say. This was as part of a new idea I have commenced; which is to have ‘drop-in’ sessions to meet constituents. In addition, we also ‘shopped local’ by having a nice lunch there! One of the major issues in Waterbeach is making Chapel Street road safety safer. Today I showed Lucy the issues on a site visit. 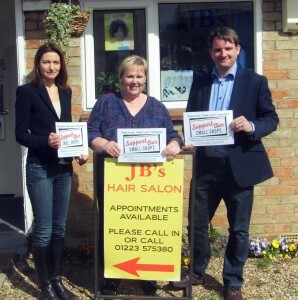 It was great meeting local business people including Janice at JB’s Hairdressers. We, as a local Conservative team, will always fight to get the best deal for local residents. 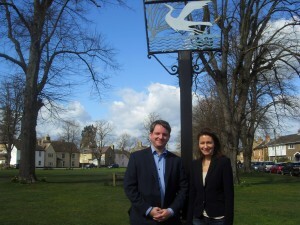 I very much hope that Lucy will be elected as our new MP on May 7th. 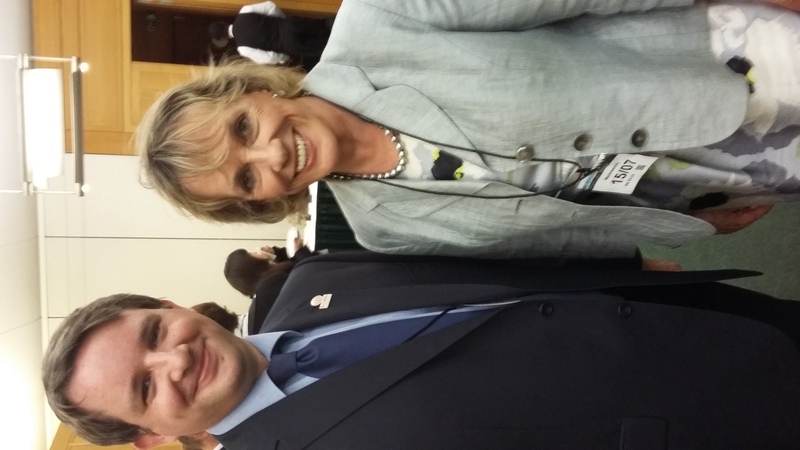 It will be an end of an era, with Sir Jim Paice retiring, but I believe Lucy will make a great MP for our area. New figures show that Britain’s creative industries are worth a record £76.9 billion – further encouraging news on the health of our economy. Our creative industries – from film to IT to product design – are recognised as world leaders around the globe and these figures show that they continue to grow from strength to strength. In just two years we’ve seen over 100,000 new jobs created in IT and almost 30,000 new jobs in our design industry – jobs that are providing families with economic security and a pay packet at the end of the month. These figures are a testament too to the importance of our long-term economic plan. It is vital we keep on the road to a stronger economy, helping our businesses create the jobs that Britain needs. 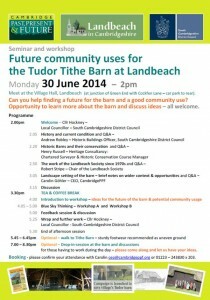 The Landbeach Tithe Barn is a wonderful building from the Tudor period. You may ask what a Tithe Barn is – put simply it was a building for the Parish Priest to receive 10% of local farmers produce. 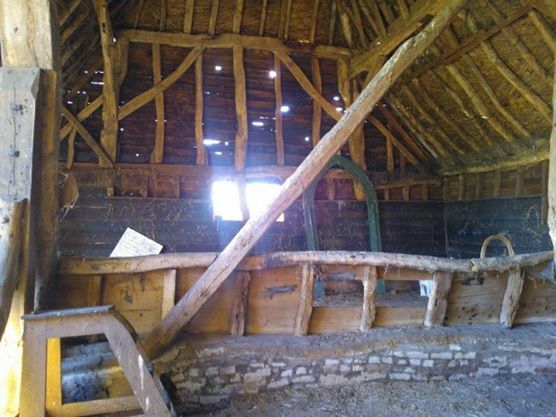 Why is it so important to save the Landbeach Tithe Barn? Tithe Barns are now quite rare in the UK. It is difficult to know how many exactly remain. Estimates show at least 90%+ have of them have been converted, so somewhere in the region of 20 to 190 remain in the UK. 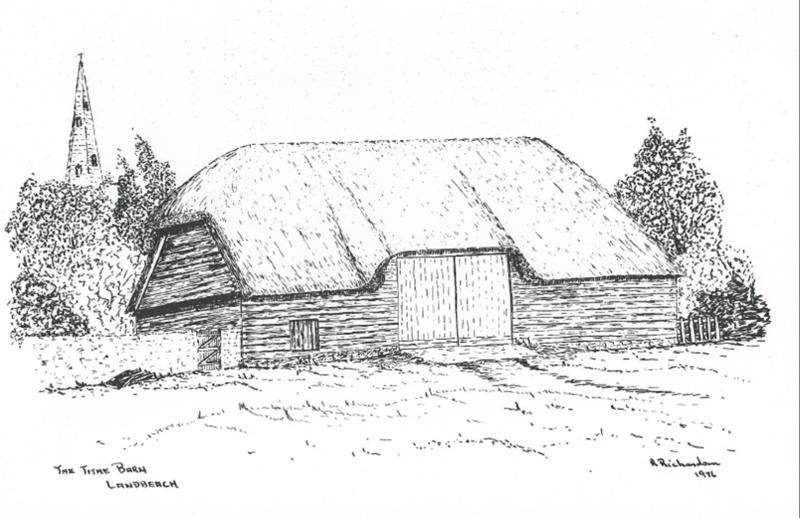 The Landbeach Tithe Barn one is the last remaining example in Cambridgeshire and the only one with its original brick floor. It is estimated it was built around 1527 – so is approaching it’s 500th anniversary. The building is in need of restoration, which costs in the order of £50-£100k. The Landbeach Society who have had a lease on the building are not in a position to address this and so are rescinding their lease. Certainly I have been doing my utmost to protect this part of our history. District Council meetings. This was to secure more time to find a solution that does not mean the building being converted. (3) Taking part in media interviews – television, printed press and radio. (4) Being the opening and closing speaker at a workshop seminar which drew experts and interested parties for across the region. (5) Much behind the scenes work including meetings, telephone calls and emails. (6) Being tasked with setting up a trust. To save the building from conversion we must found a Trust – so to raise the funds to maintain the building and thus secure it’s long term future. Already many people have come forward with an interest to be a trustee. Could you? Do you know someone that would? 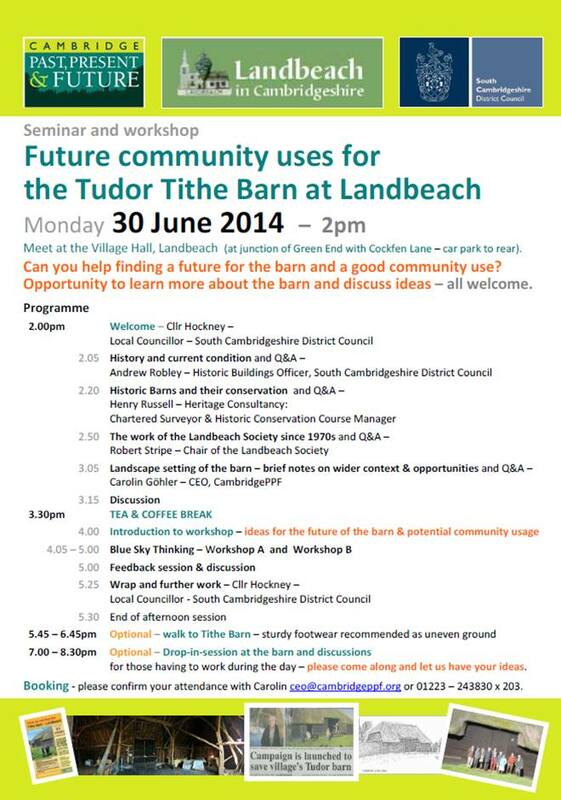 I very much do hope that we can secure the long term future of this wonderful Tudor building for future generations. 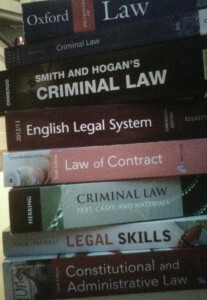 It really does not seem possible that I have already finished the second year of my Law Degree. Nor does it that I have covered the following areas; Family Law, Law of Business Associations, Equity and the Law of Trusts, Law of Tort, European Union Law, Contract Law, Foundations of Criminal Law, Constitutional and Administrative Law & Legal Method and Skills. I am delighted to have been formally contacted confirming that I have passed the second year – which I have to say is a relief! When I started the degree I was not sure what to expect. Especially going back into education after a fifteen year break. Certainly getting back into studying and exams took a little while to get used to. It really has opened up a whole new world to me, making many new friends along the way. Much has been said about the new funding system for university students. I have to say if it was not for the new system I may well not be writing this article. The reason being the concept of upfront fees was a real barrier to undertaking a qualification. What if I did not enjoy the course? What if I could not get back into the academic flow to be successful in the course? I will now enjoy the summer before meeting the challenge of the third year in October. 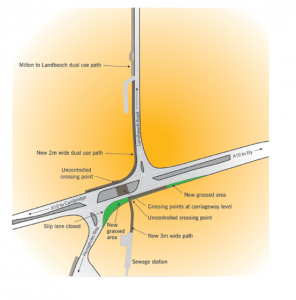 The ‘A10 Safer Junction’s’ campaign has now had its first success with improvements starting on Monday (July 8th) at the Landbeach/Milton junction. The petition campaign was well supported with over 1,200 people signing and was directly credited with starting the consultation process for improvements. 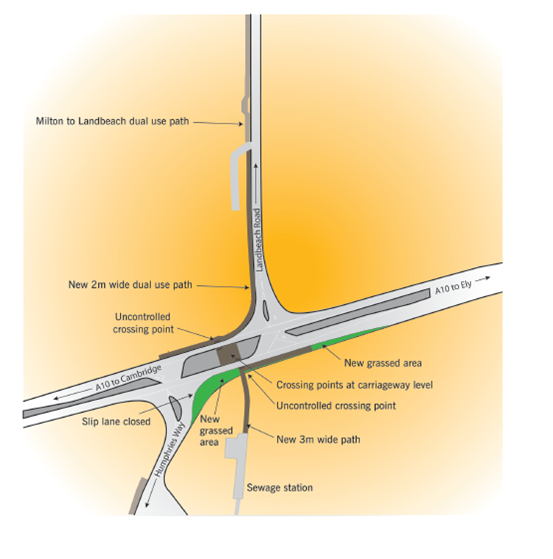 The scheme is great news for pedestrians and cyclists as it will offer quick and direct path across the junction. It increases visibility of and for pedestrians and cyclists waiting to cross. One of the reasons we launched the campaign for action this and the Landbeach-Waterbeach junction was both have a high accident rate. Once the improvements are in place we will see if further action is needed. Last year the Conservatives put a new cycleway and footpath between Milton and Landbeach (something the local community have wanted for decades) and this is an additional welcome step. 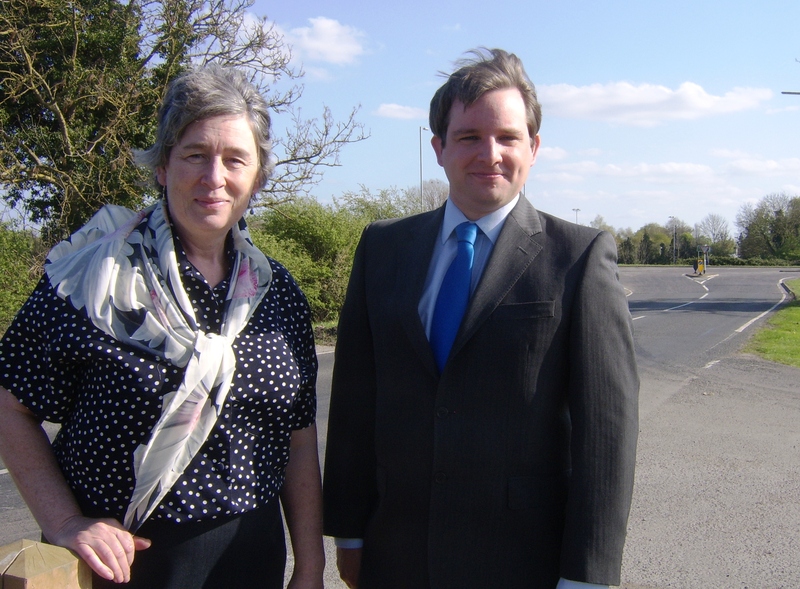 Pictured with local campaigner Sarah Smart where the footpath currently ends. To further aid safety solar stud lighting will be laid along the edges of the whole dual use path. New street lighting will be provided near the crossing points. This latest success follows on from securing a reduced 50mph limit along the A10 and street lights and traffic lights at the Denny End junction.